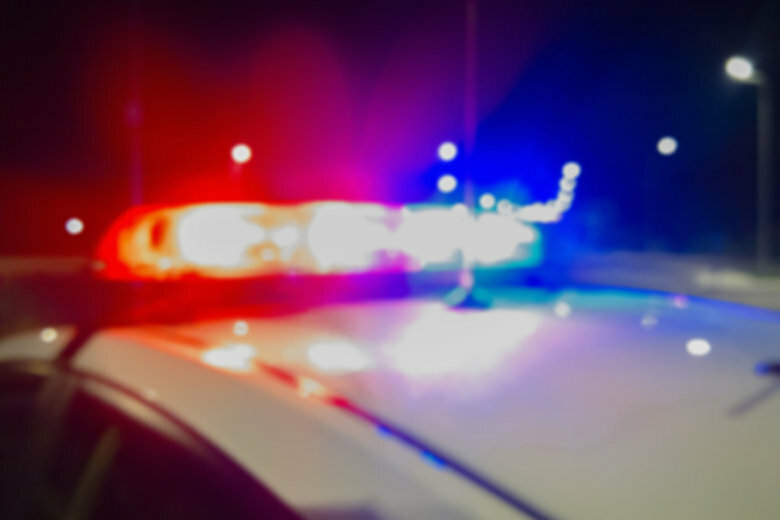 A 12-year-old girl has been charged with making a threat of mass violence after police say she set up a fake social media account and made hoax shooting threats against various schools in Columbia, Maryland. 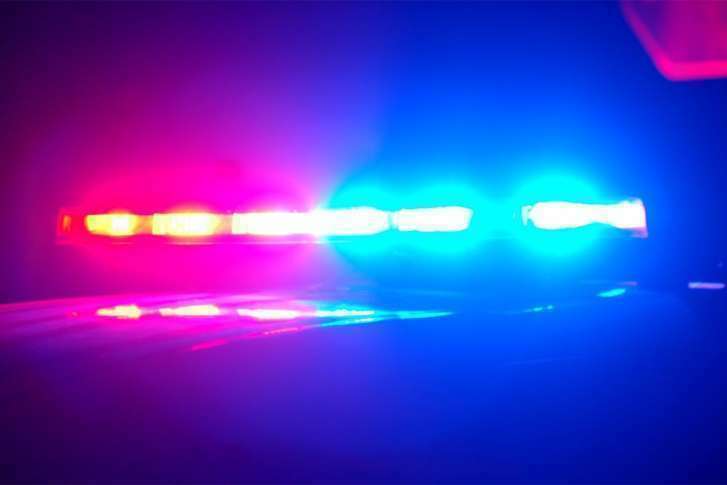 A 19-year-old woman was hit by a stray bullet in Laurel Sunday night, and police are searching for the person who fired the shot. 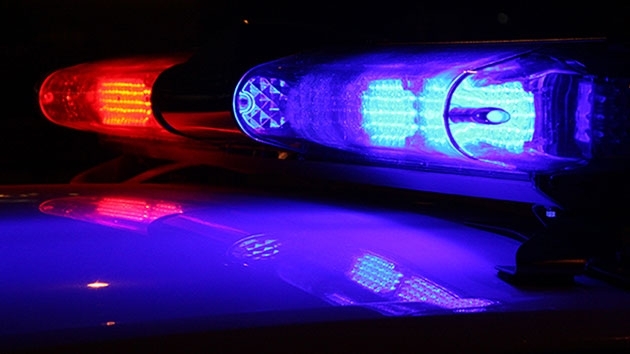 The suspect was arrested Friday in Woodbine. Detectives deduced that 40-year-old John Giandoni was targeted in the March 16 homicide. 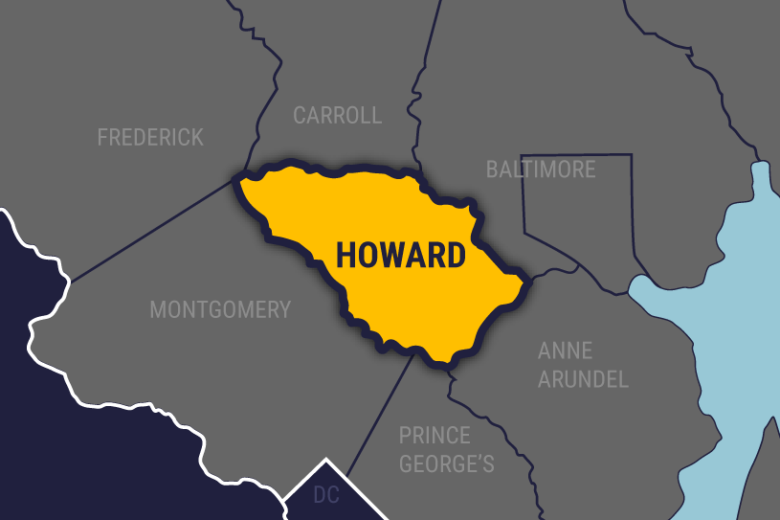 Howard County police said 19-year-old Zayah Abdul Alhassan is responsible for three robberies over the past month as well as one burglary. 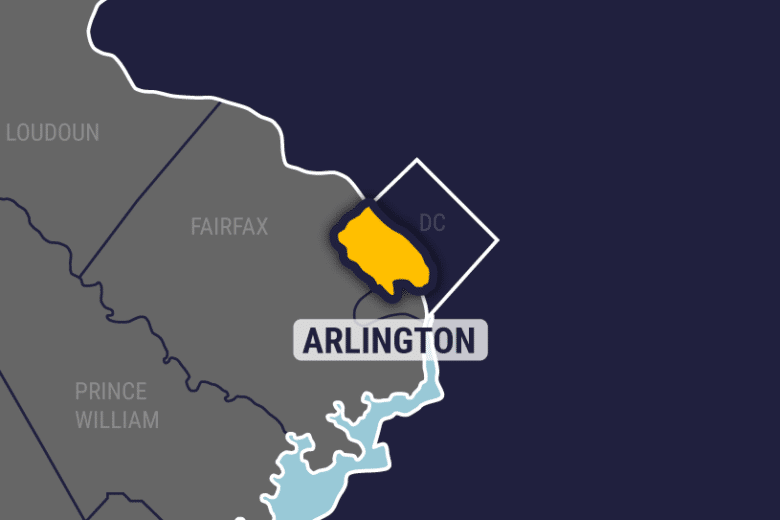 The Columbia, Maryland, resident was arrested June 1. 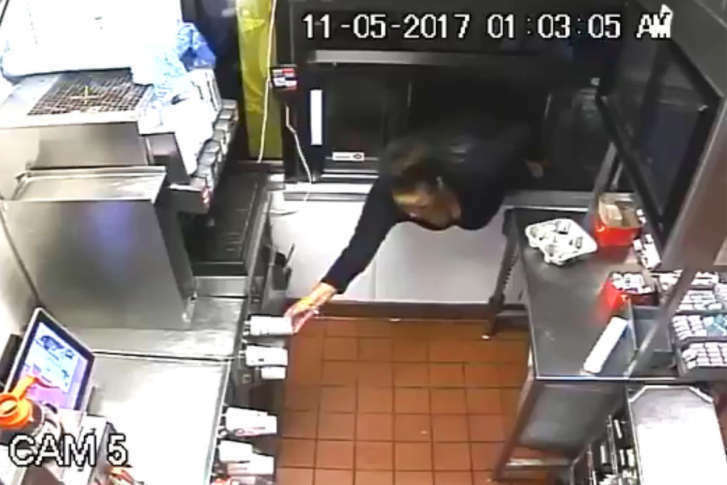 Police in Howard County Maryland say they have arrested the woman seen on surveillance video climbing through a McDonald’s drive-thru window and taking food, drinks and cash. 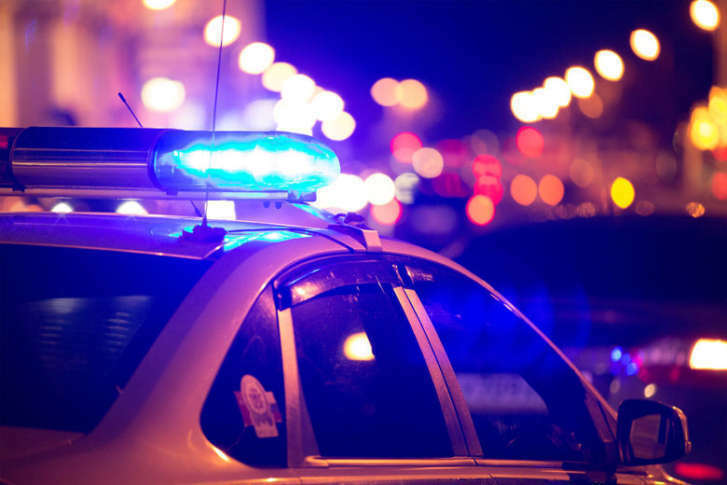 The Howard County police said they’re looking for a woman who was caught on surveillance video climbing through a McDonald’s drive-thru window in Columbia, Maryland, earlier this month to steal food and cash. 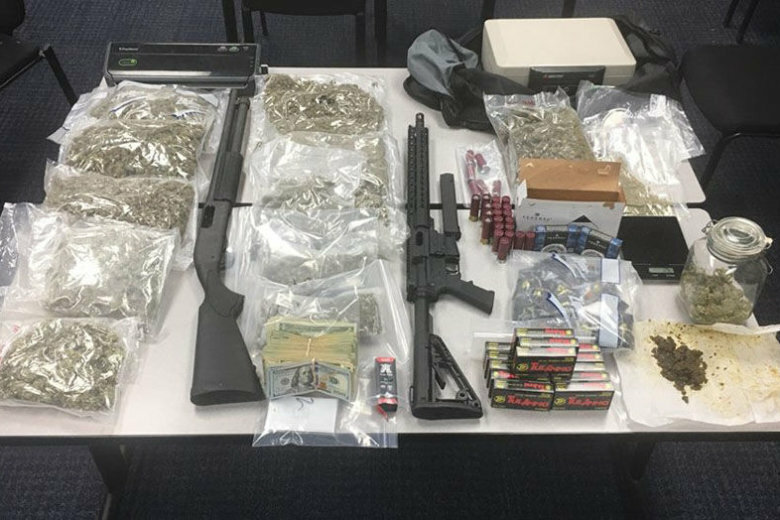 A teenager died and two other teens were arrested after a drug-related shooting in Laurel, Maryland, over the weekend. 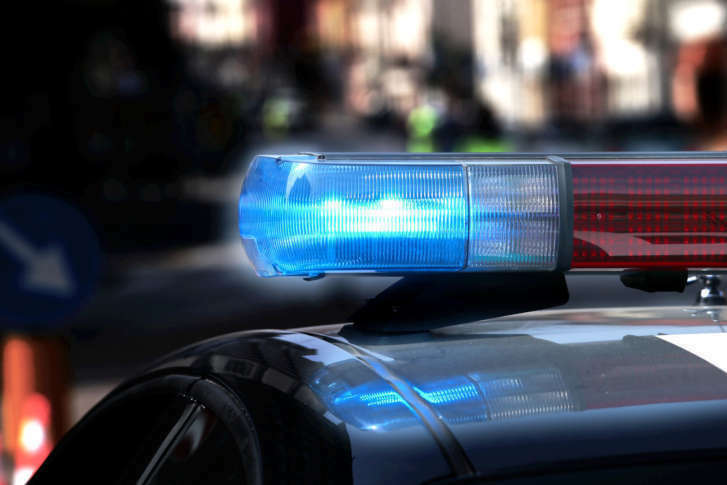 Police: 1 dead, 2 injured after car crash in Howard Co.
A man has died and two others were injured in a car crash Sunday night on Route 175 in Columbia, Maryland, police said.